What are the signs that it’s time to change jobs? Even though the concept of a ‘job for life’ is a thing of the past, many people find it difficult when it comes to change jobs. Due to the fear of change, people often stay at a job even though the signs are clearly telling them that it is time to move on. So, what are the signs that it is time to start looking for a new job? It’s all about the salary: If you are in a job just for the money, it means that you are not being motivated by other factors that have been found to be even more important for finding happiness at the workplace. Examples include pride in the work being performed, personal development, enjoying the tasks being performed and being part of a team. If you stay at a job solely for the money then you will be demotivated and disengaged. You are undervalued: If you do not feel valued for the work you are doing you will likely stop enjoying the work you do. Most people feel undervalued even though they think that their salary is fair for the work they carry out. If you think that your manager does not appreciate the work you do, then you will start feeling undervalued and loose interest in your job. You can’t stand your manager: As discussed in a previous post, people leave Managers and not Companies. If the relationship with your manager is a stressful one, chances are that you are unhappy at your workplace. If you have tried to make the relationship work but have been unsuccessful, this is a sure sign that it is probably time to move on. You are not learning anything new: If you are in a job that does not give you the opportunity to learn something new, at least once in a while, your career prospects will start looking dull. 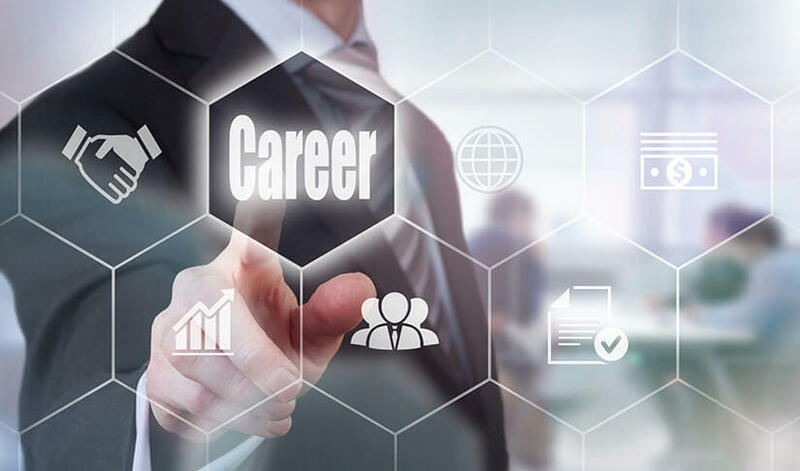 No matter what your career development prospects are, a job that challenges you will always make you feel better about yourself. You are not performing: If you are not productive any longer even though you know that you are more than capable of performing the job well, it is a sign that you are no longer motivated and engaged to do the job. You do not have a good work-life balance: If you are not managing to find enough time to spend with your family or friends or you do not have enough time to properly do your job, it might be time to reassess your options. 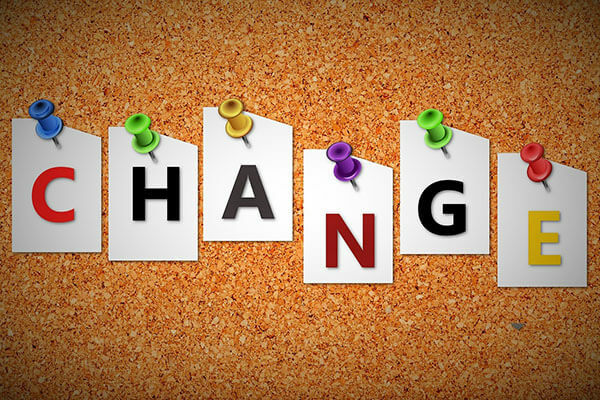 Is it time to change your job? Take the Quiz.